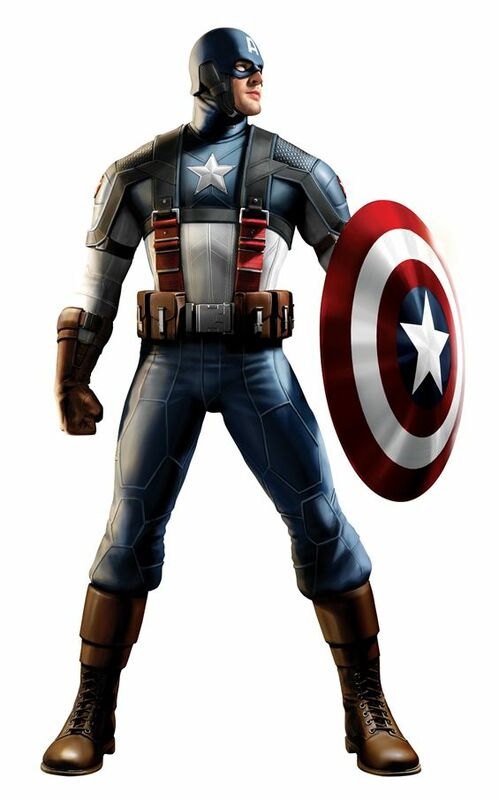 The costume concept art for Marvel's upcoming "Captain America" and "Thor" movies was recently released. Not a lot of "Wow"-factor...but they look like you'd think they should. 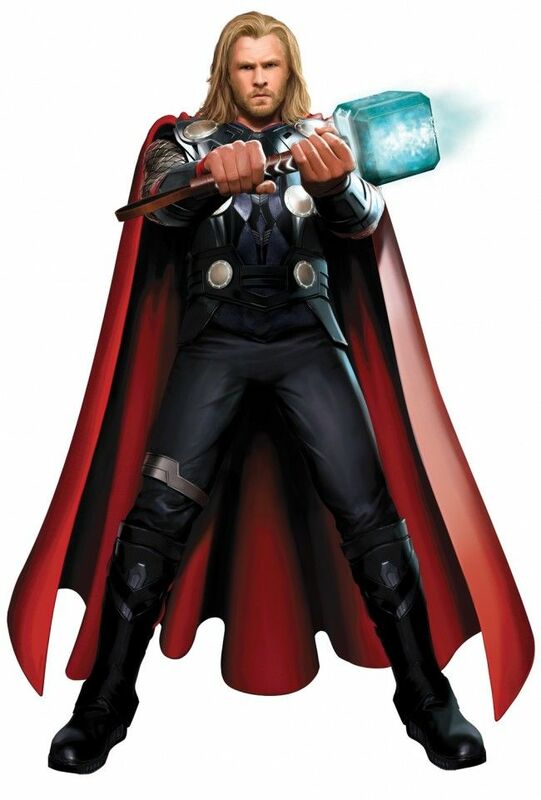 Although, I don't think that Edna Mode would be very happy that Thor has chosen that big red cape.